Cash4Clubs - Is a sports funding scheme which gives clubs a unique chance to apply for grants to improve facilities, purchase new equipment and much more. Club World Cup Fund - Affiliated clubs can apply for a fixed grant of £1,000 for projects to Digitise their club or improve their Catering provision to support their involvement in the Cricket World Cup 2019 events programme. Community Asset Fund - The Asset Fund is the new capital fund dedicated to enhancing the spaces in your local community. 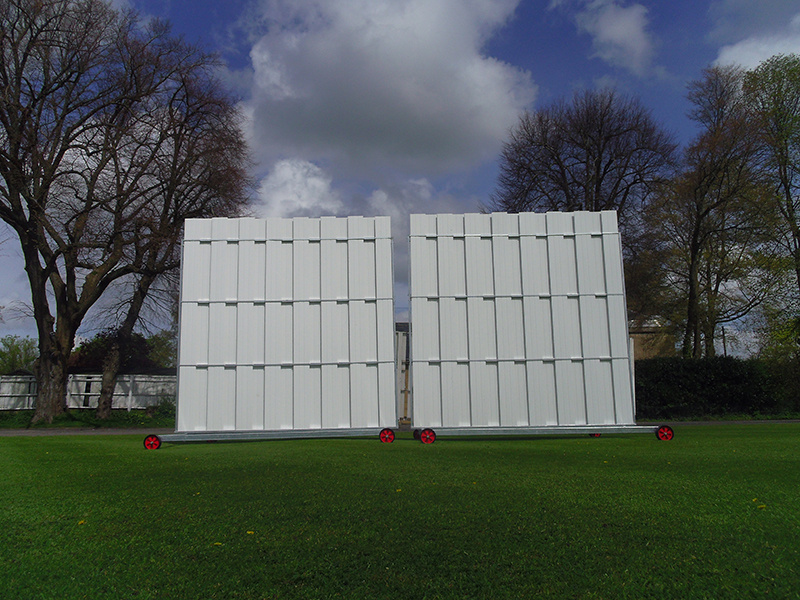 ECB Small Grants Scheme - The EWCT Small Grant Scheme helps clubs make small changes to support their long-term sustainability and play more games of cricket. ECB Interest Free Loan Scheme - The England and Wales Cricket Trust (EWCT) Interest Free Loan Scheme provides finance to clubs for capital projects to help them build and ensure a sustainable future. Sport England Small Grants Scheme - Sport England funds hundreds of projects in grassroots sports every year, of which your club project could be one. Active Notts Funding Search - This tool can be used to search for additional local funding.